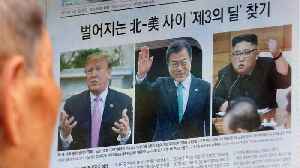 Most South Korean newspapers reacted with cautious optimism on Wednesday to the historic meeting between Donald Trump and Kim Jong Un in Singapore, although one conservative daily denounced the agreement it produced as "absurd". 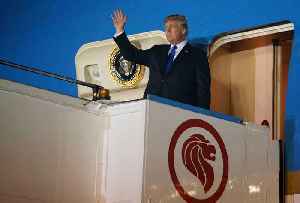 President Trump arrived in Singapore Monday morning for a historic meeting with North Korean leader Kim Jong-un. 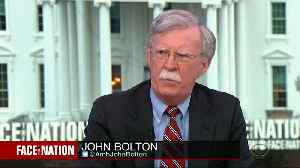 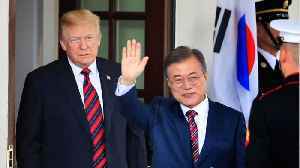 His excitement over the potential the summit holds comes even as he assailed allies, including Canadian Prime Minister Justin Trudeau, at the weekend's G7 meeting. 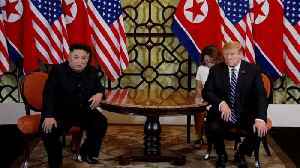 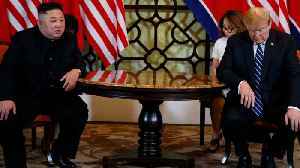 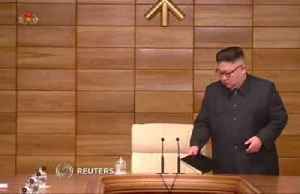 There was a sigh of relief on Thursday as President Donald Trump headed home empty handed from his talks with North Korean leader Kim Jong Un in Vietnam. 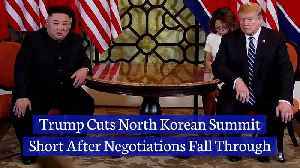 According to Reuters, those sighs came from..
Trump Cuts North Korean Summit Short After Negotiations Fall Through President Donald Trump abruptly departed Vietnam on February 28 after his negotiations with North Korea were unsuccessful. 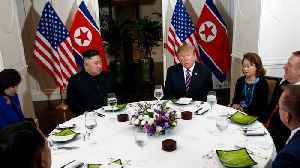 He met..